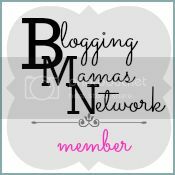 Have you heard about Mommy's Club? 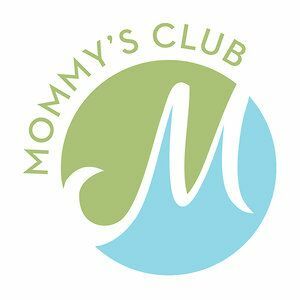 Mommy's Club is a membership buying club that offers personal health, household and body care products. When it comes to my family, I am super cautious about what we use in our house and on ourselves. So, what makes Mommy's Club so different? 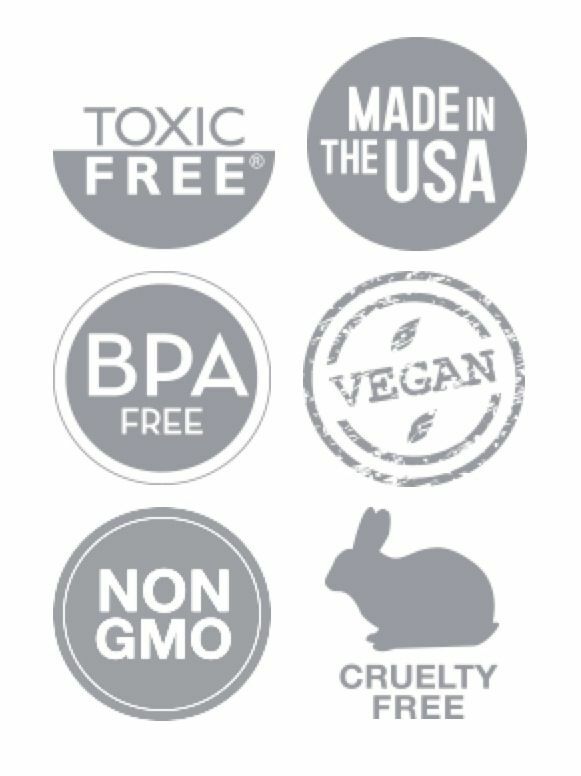 Their products are made with all natural, organic and toxic-free ingredients. They sell a variety of products from household cleaners, to cosmetics, even vitamins. I love how they have something for everyone! Mommy's Club also provides resources for information on toxic free living. Not only will you be able to purchase these products at a discount price but you can also earn some income when becoming a member. Mommy's Club can be a business opportunity for those who want to share their products with friends and family. 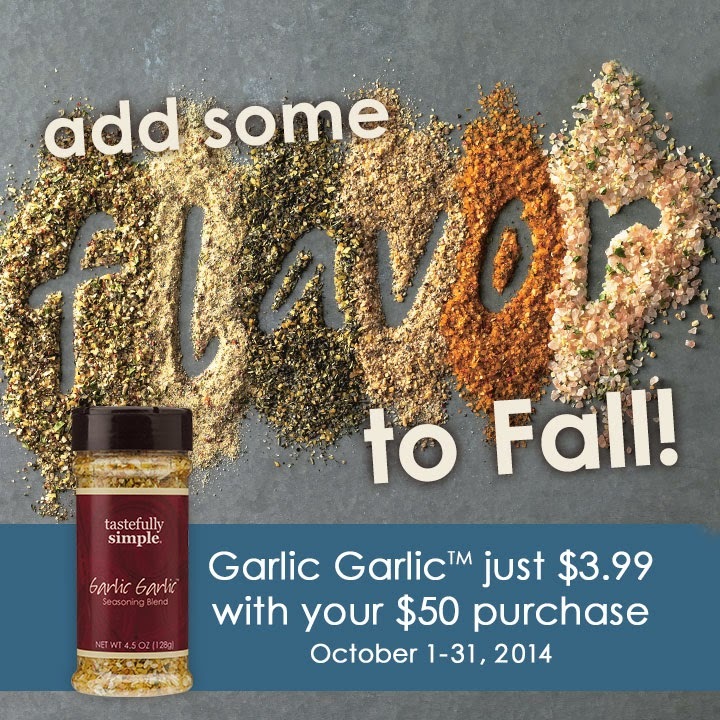 You can earn 10% on purchases made by those that you refer. Becoming a Mommy's Club member is as low as $15 a year. Just like having being a member to Sams Club or Costco. What I love about this Healthy Home Company, is that they are not just another natural company, but a company of individuals, like me who want to make your home a healthier place to raise a family. 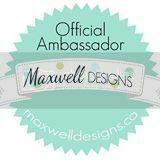 Find out how to become a member HERE! Click HERE to check out all of Mommy's Club Products. 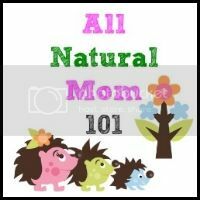 Find Mommy's Club on Facebook! Disclaimer: This is a non-sponsored post. I was not paid in any way to write about Mommy's club.